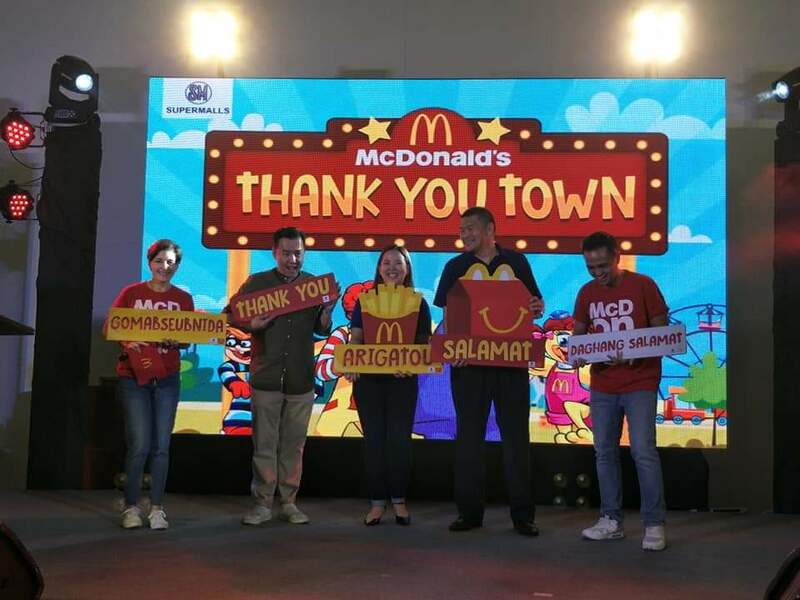 SM Supermalls and McDonald’s level up the Thanksgiving tradition among Filipino families with the online and on-ground celebration of “National Thank You Week” last November 19 to 25. 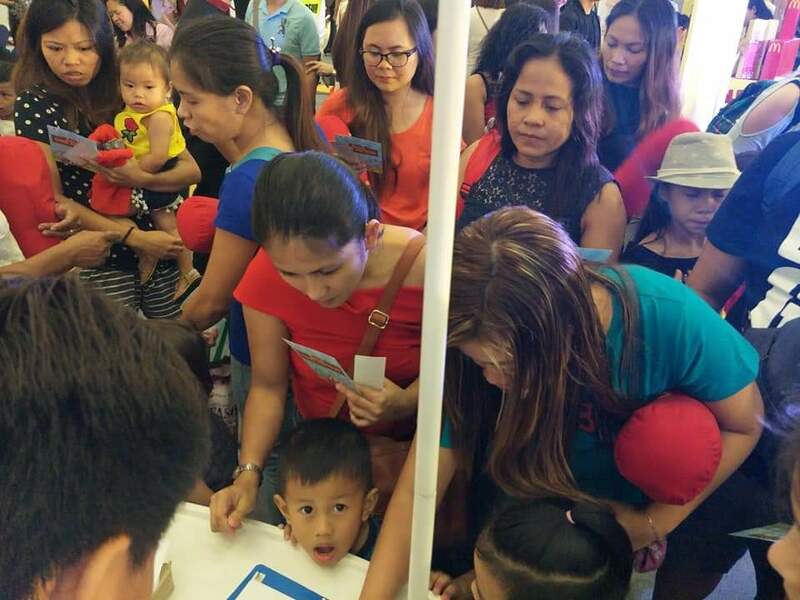 And today, November 25, a grand culminating activity was also mounted for families on the last day of the week-long celebration at SM Mall of Asia, Central Atrium. 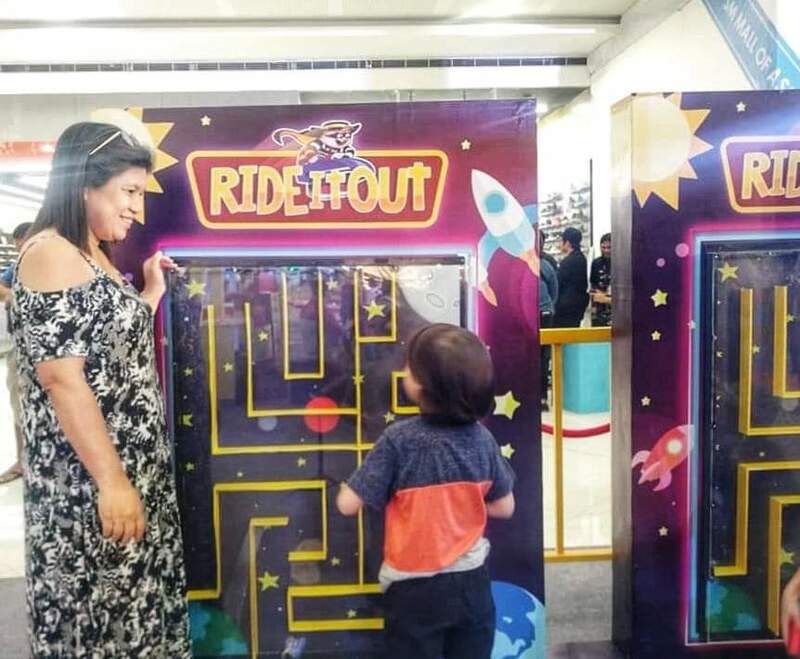 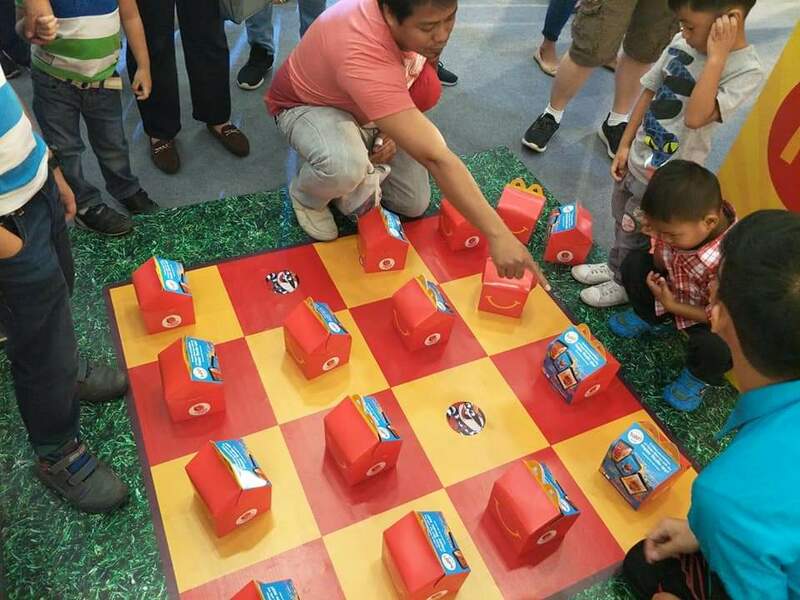 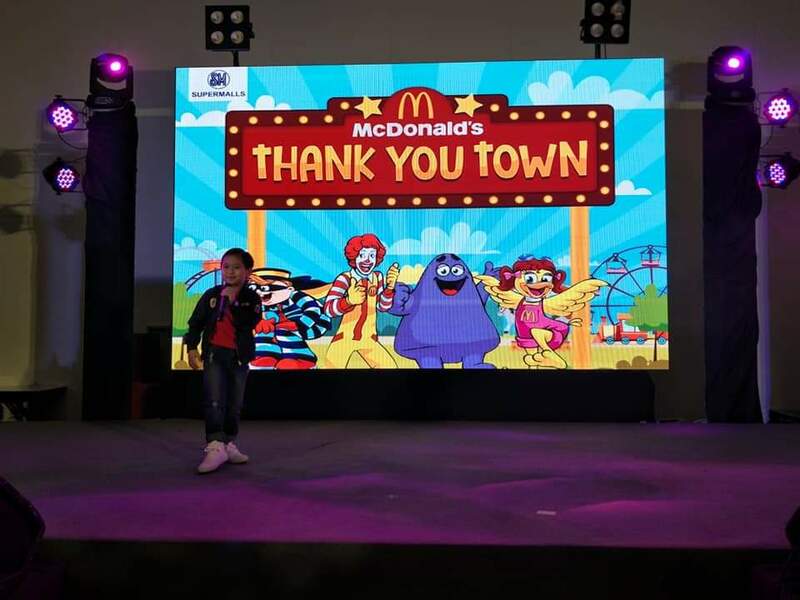 For only Php180, kids and kids-at-heart experienced SM Supermalls and McDonald’s Thank You Town where everyone enjoyed an array of fun activities and fun technology games. 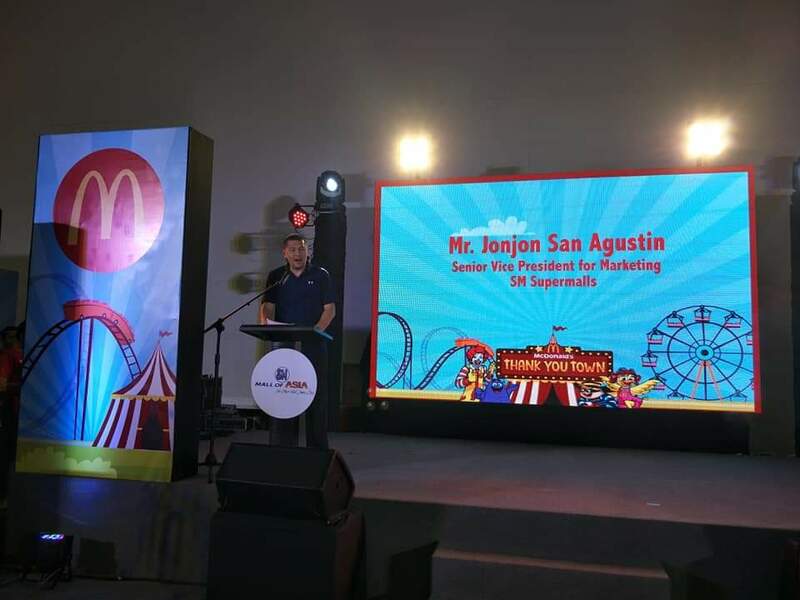 “On the second year of our partnership with McDonald’s, we continue to underscore the uniqueness of the emotional bond of Filipinos, especially when our customers make memories and redefine thanksgiving celebrations in our malls,” shares Jonjon San Agustin, SM Supermalls senior vice president for marketing. 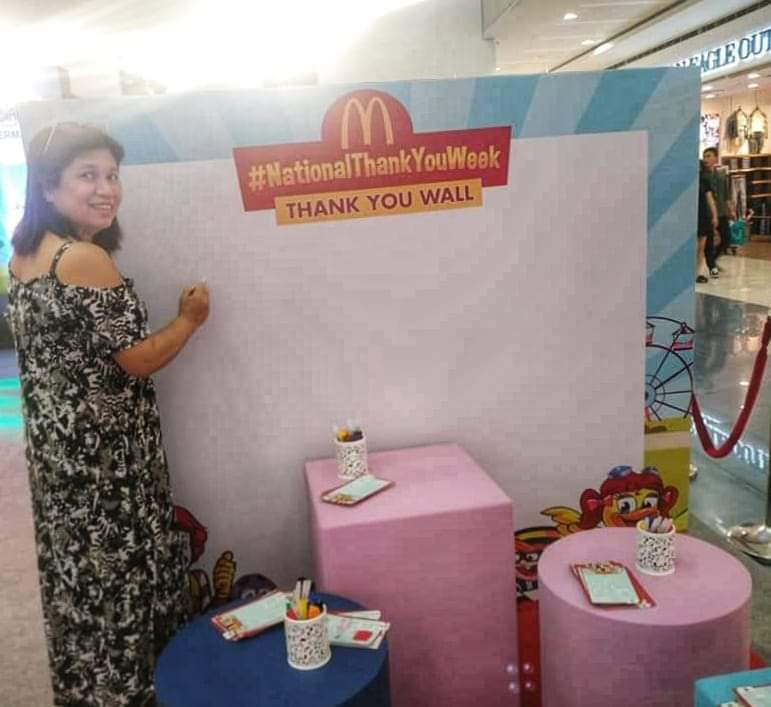 On digital, SM and McDonald’s encouraged families to share their ‘thank you moments’ for a chance to win P5,000 SM shopping money by simply taking a photo using the #NationalThankYouWeek Photo App that can be accessed via smsupermalls.com until November 25. 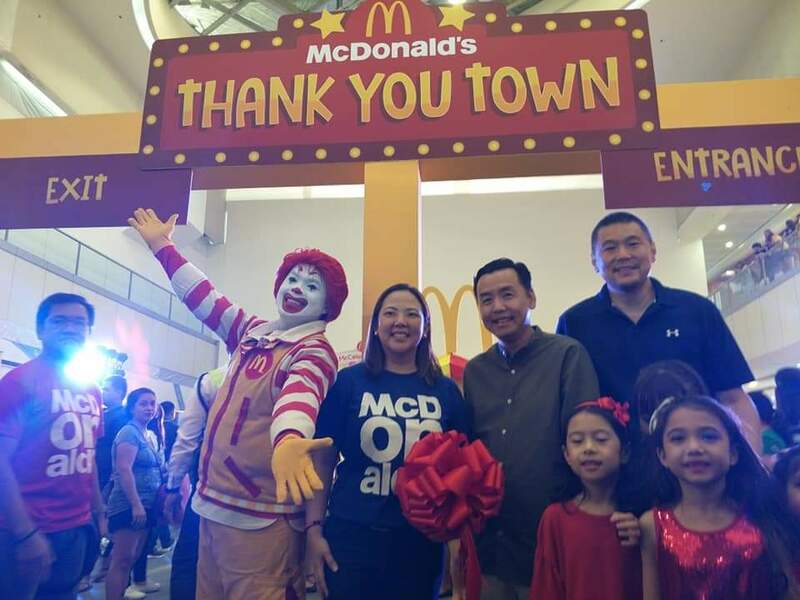 McDonald’s also gave its customers a special treat, as a simple way of saying ‘thank you’, as all McDonald’s stores located in 47 SM malls nationwide gave a free Vanilla Sundae Cone for every purchase of a Happy Meal from 3 p.m. to 6 p.m. from Thanksgiving Day itself (November 22) until November 25, Sunday. 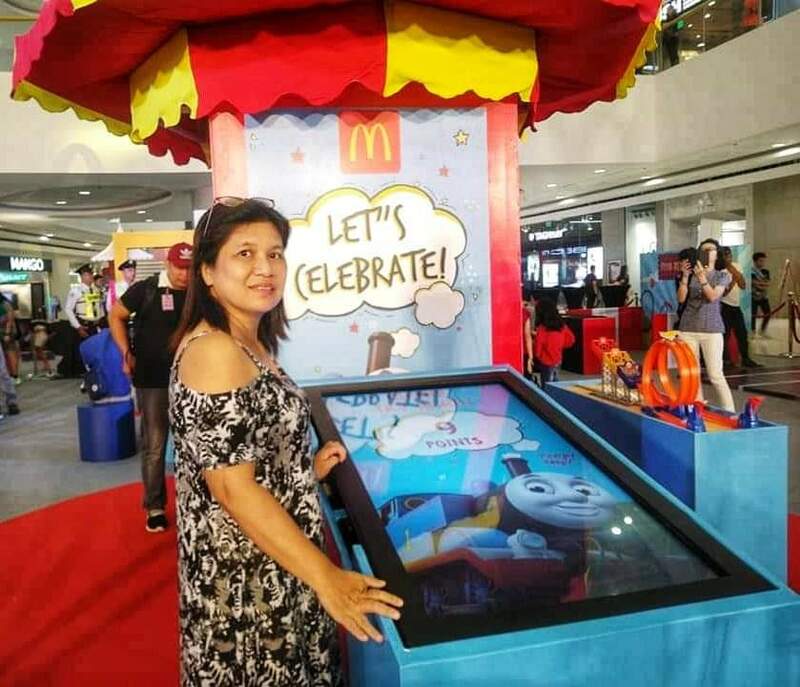 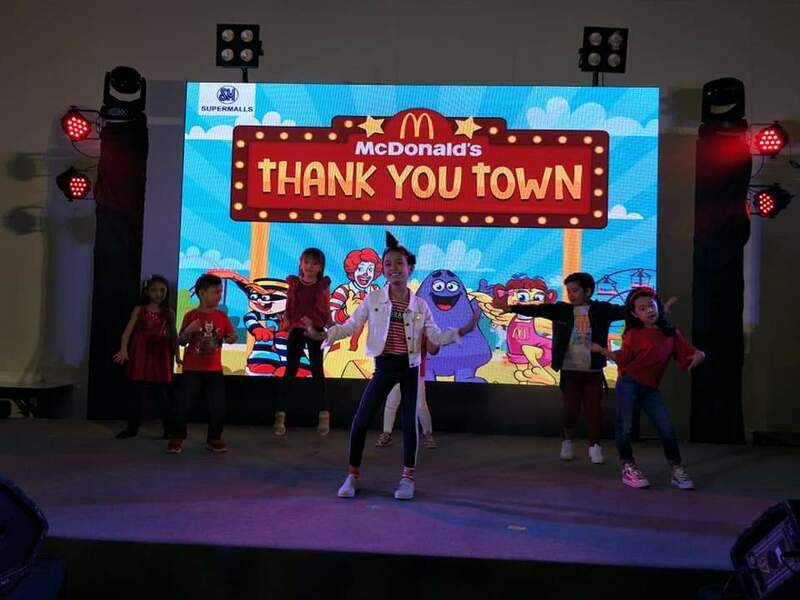 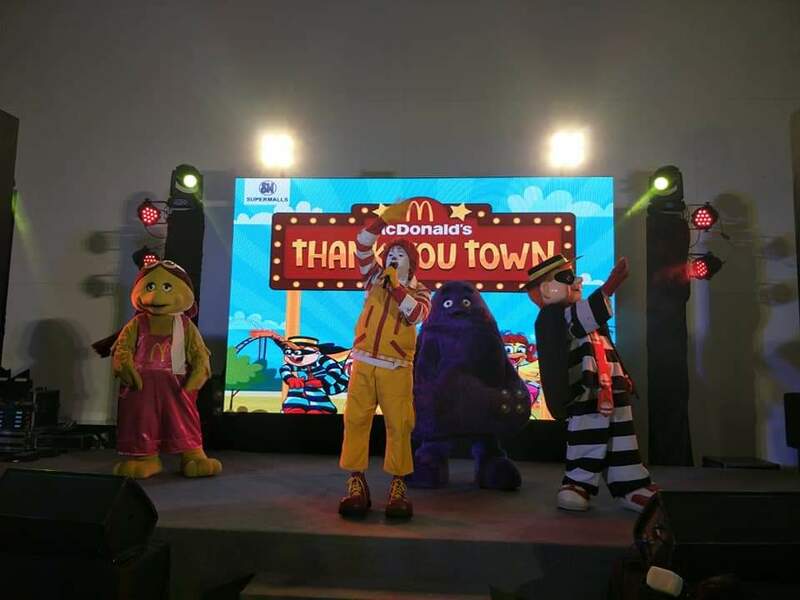 At the Thank You Town, SM shoppers were able to sign-up for McDonald’s Stripes Run, avail of the new McCelebrations Birthday Party themes, and experience fun games and activities. 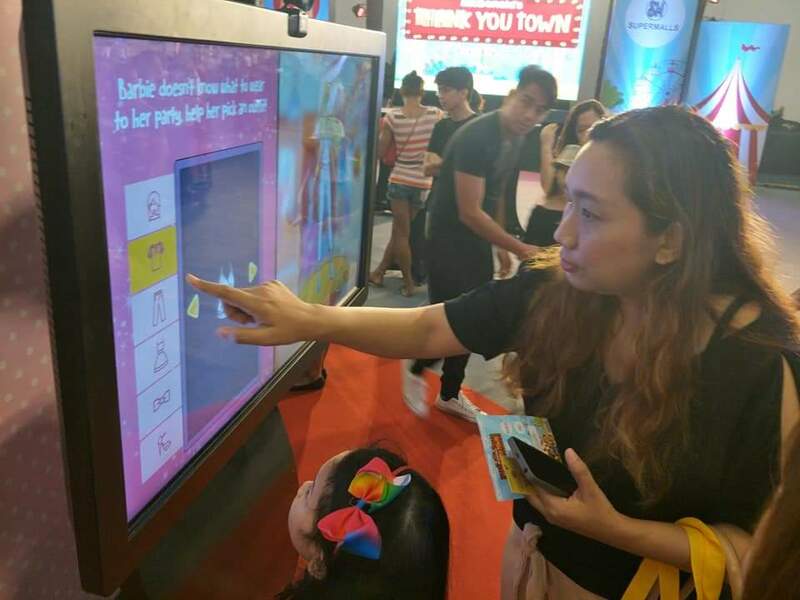 GCash makes fund transfers more affordable!